Knowledgeable vendors will usually supply all the information that you will need. This includes the scientific or Latin name of the plant as well as it origin. You see, plants have different varieties. Putting these will allow the customer to distinguish plants from one another. I think that every aromatherapy vendor should do this. In fact, I find it a bit irresponsible if the seller fail to do this. After all, we are dealing with a lot of plant varieties here. So these are just some of the things that you should keep in mind when buying these oils online. Essential oils are amazing because they have therapeutic effects on your body. However, you should also learn to take care of them. 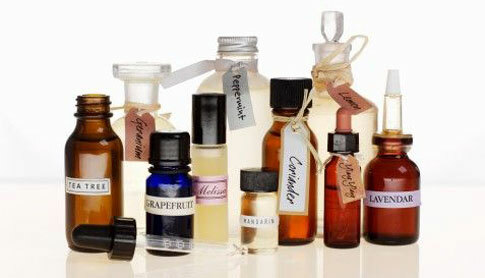 Be sure to only buy from a reputable or authentic seller and aim to preserve your essential oils so that you can use them when you want to.